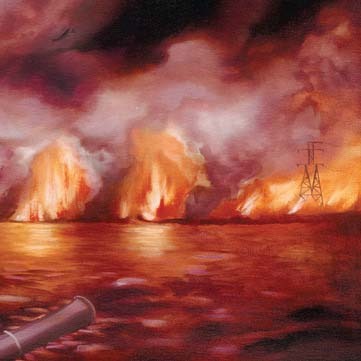 So, I can and will say that one of my favorite releases to come out this year is The Besnard Lakes Are The Roaring Night by The Besnard Lakes. I can and will also say that one of my favorite singles to come out this year is their impassioned and anthemic song, “Albatross,” which now has a video. Just a warning, since this is now the second time I’ve posted this song: I will do anything and everything I can to make sure this album is heard and appreciated, (if not loved), by all.